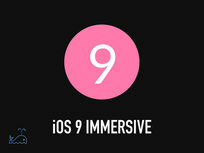 If you've ever considered developing iPhone and iPad applications, then this is the course for you. 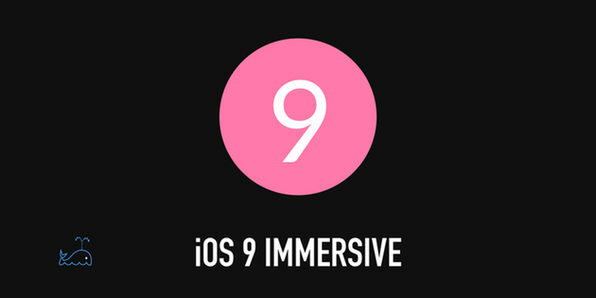 Through this fully immersive iOS 9 course, you'll learn Apple's new programming language, Swift 2.0, and build several actual iOS apps. 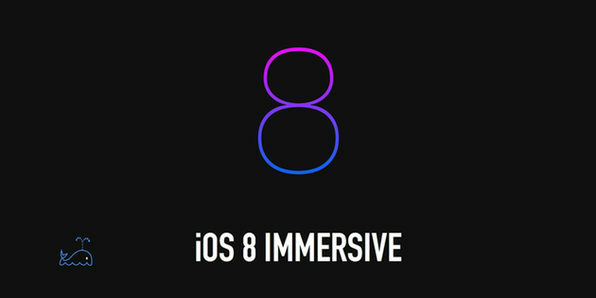 If you've never coded before, this is the perfect gateway to the highly lucrative world of iPhone and iPad app development. Eliot Arntz regularly teaches iOS development classes and workshops at General Assembly and guest lectures for companies and development boot camps around NYC. He also taught the inaugural class for Coalition for Queens which focused on increasing diversity in iOS development. He also coaches students in a one-on-one environment with a focus on transitioning to full time development. Eliot cofounded and organizes the iOS Office Hours meetup NYC. In his free time he works as a contractor for startups focusing on agile development. For more details on this course and instructor, click here. Must be able to run Xcode 7. To view system requirements, click here. 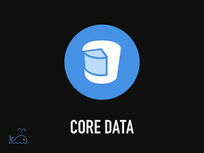 To release an app to the public through the Apple Store, you're going to need a strong understanding of Core Data, the object graph and persistence framework that allows a device to efficiently manage locally stored data. 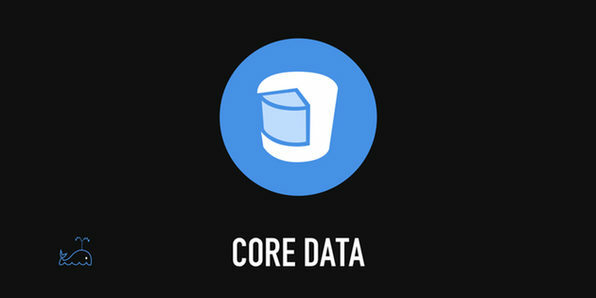 Through creating your own Core Data stack, you'll gain an understanding of how to manage data models and relationships while picking up some new Swift Language features. 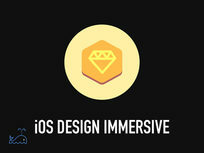 This is an essential course to help you start monetizing your app in the Apple marketplace. 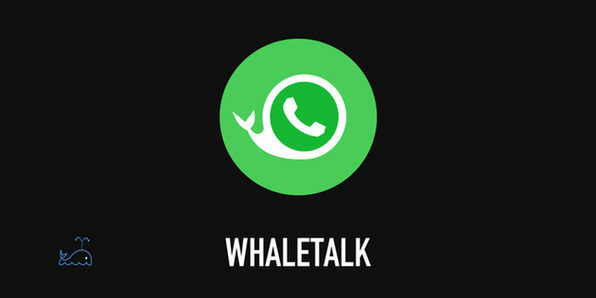 The final product may be called WhaleTalk, but it will look a whole lot like WhatsApp. 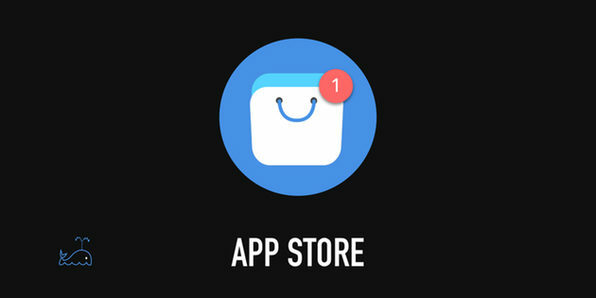 In this course, you'll take advanced strides in iOS development while building a fully-functional chat app from scratch. You'll gain excellent coding experience and be able to apply course material to any future projects. Not to mention, show it to any potential employer to nail your next job interview. 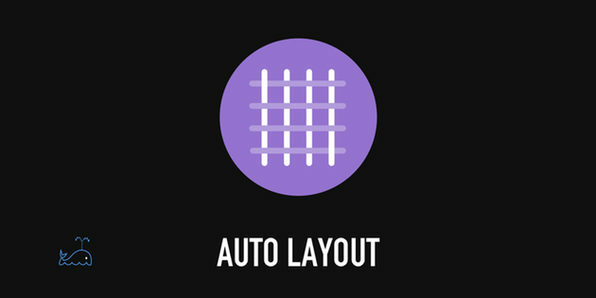 As Apple continues to diversify the sizes and layouts of their devices, it has become vital for iOS developers to understand the Auto Layout library. 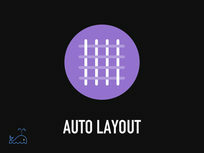 Auto Layout is dynamic and responsive, allowing apps to work seamlessly across different platforms. 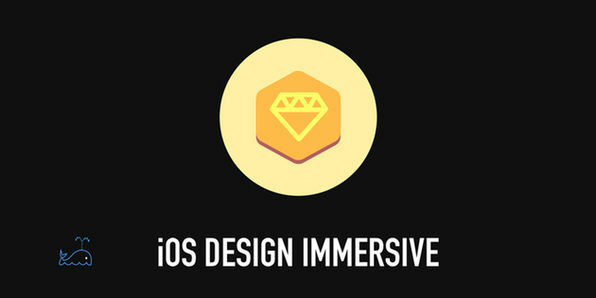 If you want to build competitive apps for iOS, this is the course for you. 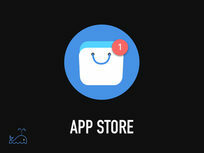 What's the point of learning how to build apps for iOS if you can't get them on the Apple Store? Sure, you're a big, bad iOS developer now, but even Einstein had trouble reading. What we mean to say is, it might sound simple, but there's no harm in learning how to do it right. 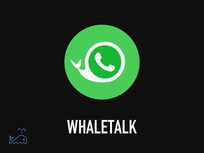 The principles of developing mobile apps can be applied across operating systems. 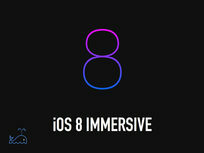 That's why this developing for iOS 8 course is so important. Using Swift, the official native language for all iOS and Mac apps, you'll build 14 apps for iOS 8 while applying skills you can use for other iOS systems as well. There's no better way to breaking into the lucrative field of iOS development than by actually building apps, wouldn't you agree? Lions and Tigers .. oh my! Task It: Advanced Functionality cont. Food Tracker Project: Introduction with HealthKit and more!